One of the most important factors that people consider when purchasing a new domestic appliance is the sound that it emits. After all, you don’t want to be hearing the sound of your dishes cleaning in the kitchen whilst you’re watching TV in the lounge! Despite there being a number of ways to quieten your machine, it may be best to look for alternatives that offer naturally quiet features. One of the quietest washing machines available comes from technology giant Hotpoint. The BHWM1292 Integrated washing machine offers a huge 7kg capacity and wash time of just 60 minutes. Due to the machine allowing integration with a fitted kitchen, it is designed to eliminate vibrations on the surrounding materials to cause excess noise. With a noise level of just 42dB, it’s the perfect addition to any utility room! Generally speaking, a quiet dishwasher doesn’t include a food grinder. This is because it doesn’t emit noise when excess food is left on the dishes and need to be ground up in order to throw as waste. Bosch offer an excellent range of freestanding dishwashers that have quieter functions, with the Zeolith Drying dishwasher having a noise level of just 42db and offering an A+++ efficiency rating. 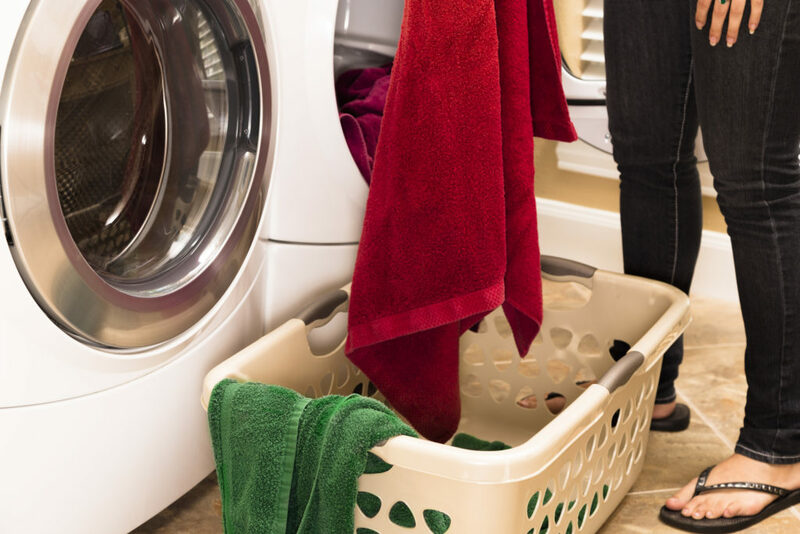 Machines that use heat pumps are classed as one of the quietest types of tumble dryer and are cost-friendly; helping you to save money on household bills. The Siemens Heat Pump Dryer offers this new technology within its build and with a massive 9kg holding capacity, it makes the appliance a must-have for any home. 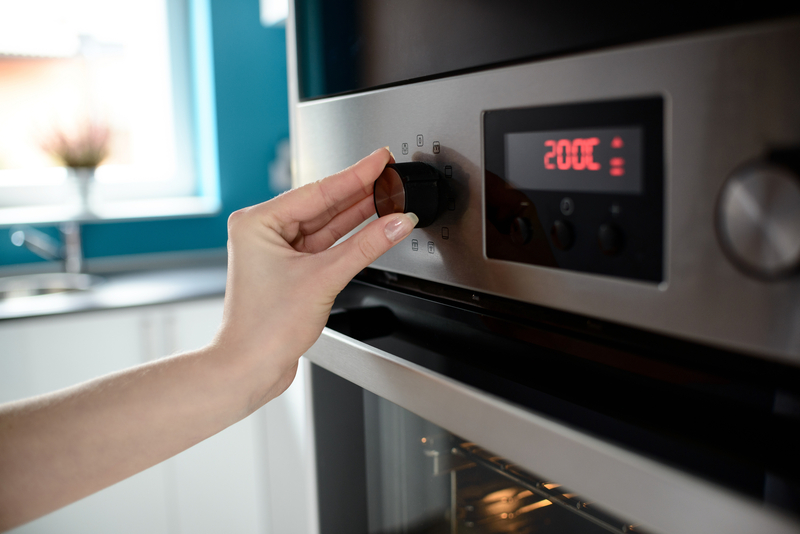 The constant hum that comes from a working oven can be irritating at the best of times, so finding a quiet appliance may be what your household needs. An appliance like the Bosch Main Oven can provide your kitchen with a sizeable space to prepare food and their ability to be integrated allows the machine to seamlessly blend with the current design of your room. How do I quieten my existing machine? If you can’t bear the sound of hearing your washing machine spin whilst you’re on the other side of the house, you may want to add an anti-vibration pad to the bottom of your unit. Not only will this thin board take away the excess vibrations being created when the appliance is in use, but it also reduces the amount of noise emitted into your home. If your appliance is creating noise at unbearable levels, it may signal a fault with the unit. We are able to provide you with a quote or book a repair online – both of which allow you to identify the problem with your machine and quieten the overall noise.